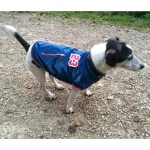 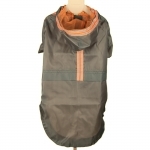 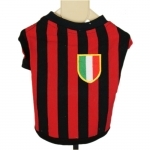 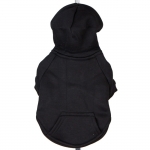 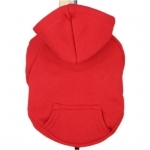 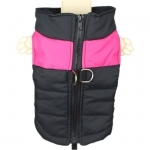 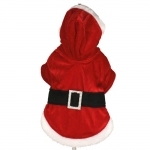 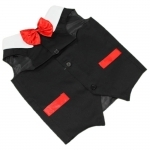 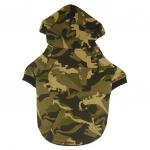 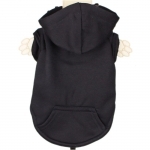 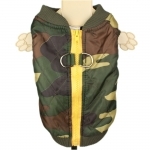 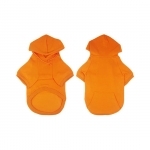 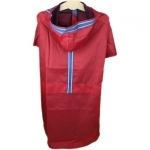 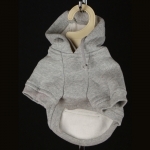 Coat for small dogs without hood, lined with fleece lining and therefore very hot. 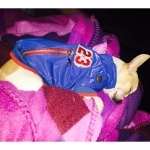 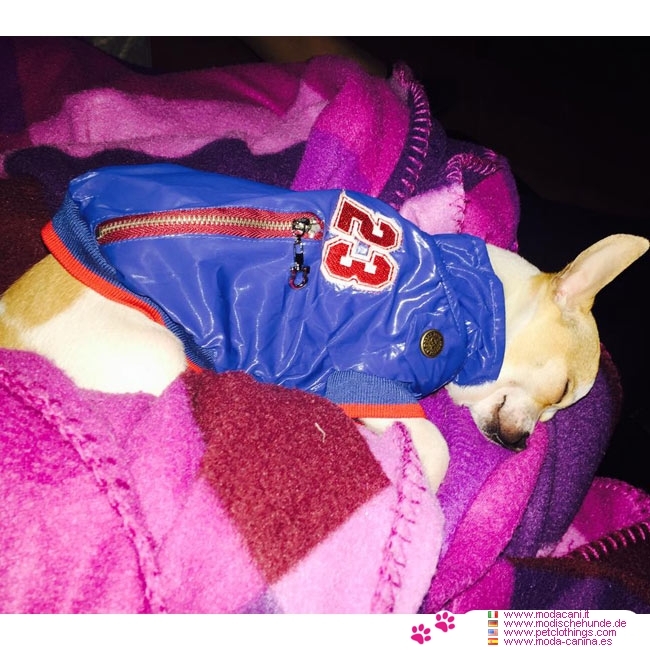 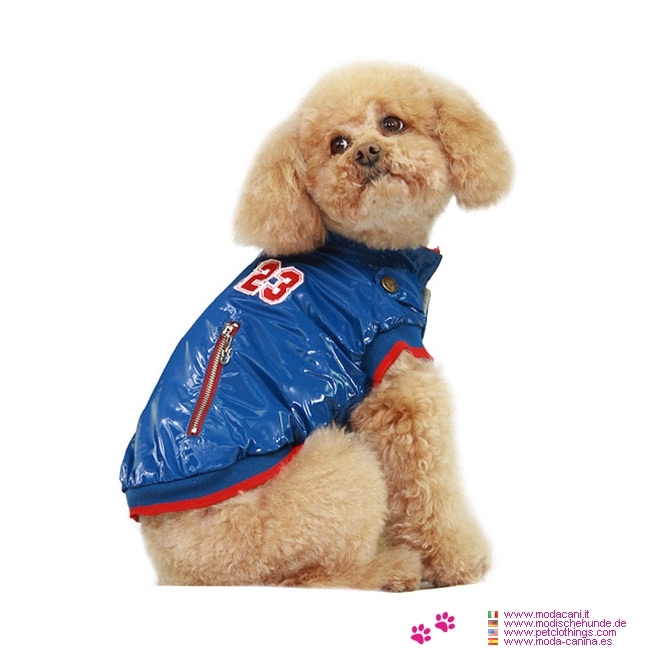 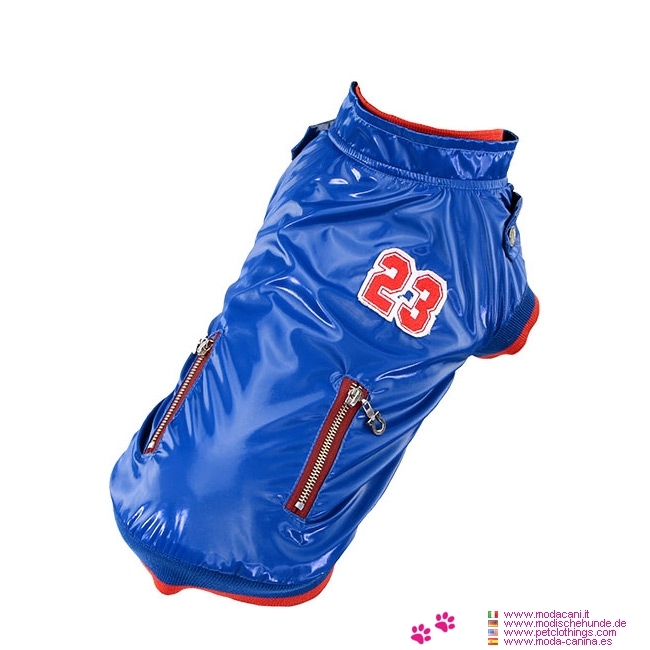 This coat for small dogs has no hood, and it is easy to fit: you just need to fasten it on the dog's belly through snaps. 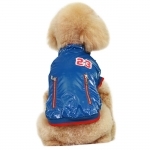 The outer fabric is shiny, in Blue, with two zips and the number 23 on the back. 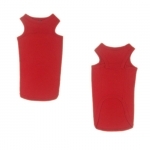 The sleeves, the neck and the end part are edged with red. 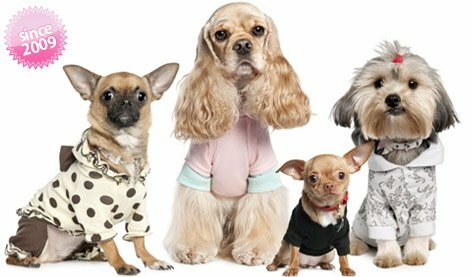 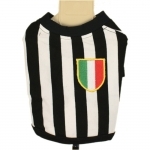 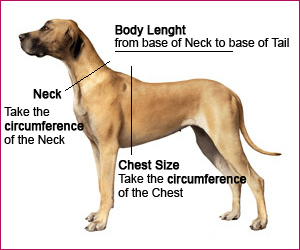 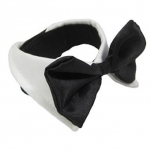 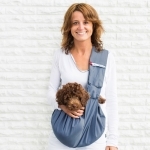 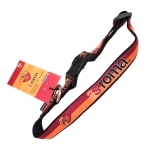 Available in 5 sizes, for small dogs like the Chihuahua up to Poodle and Pug.